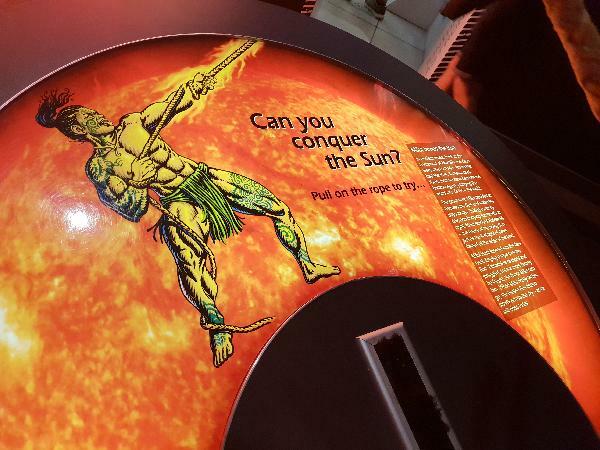 Explore the wonders of the southern skies at Space Place. 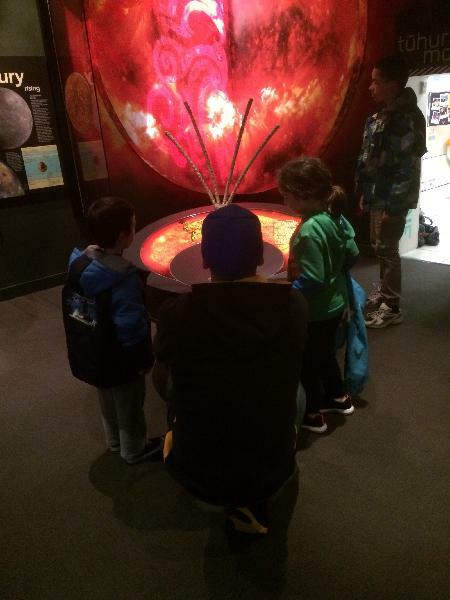 Their planetarium offers a state of the art, digital experience that’ll take you on an unforgettable journey from Wellington to the outer regions of our Solar System and beyond. 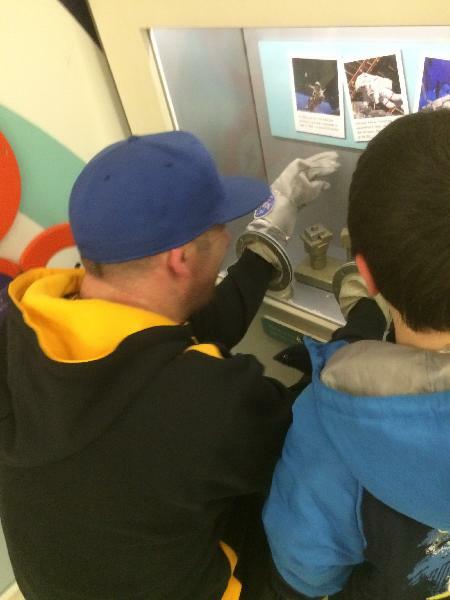 Travel through Space Place's very own black hole, handle a space rock and launch a rocket! 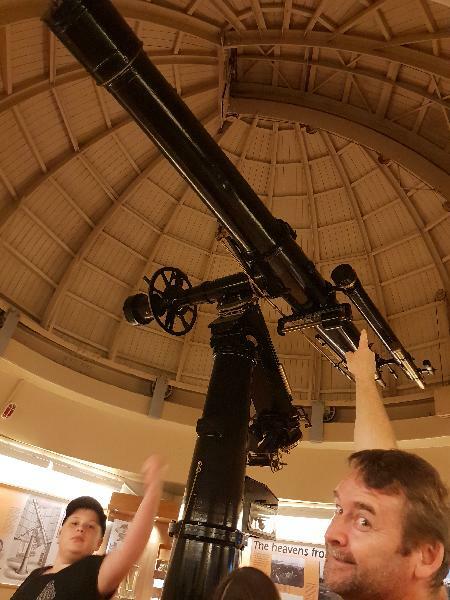 Telescope viewings are held using the Thomas Cooke telescope during late nights (Tuesdays, Thursdays and Saturdays) as weather permits. 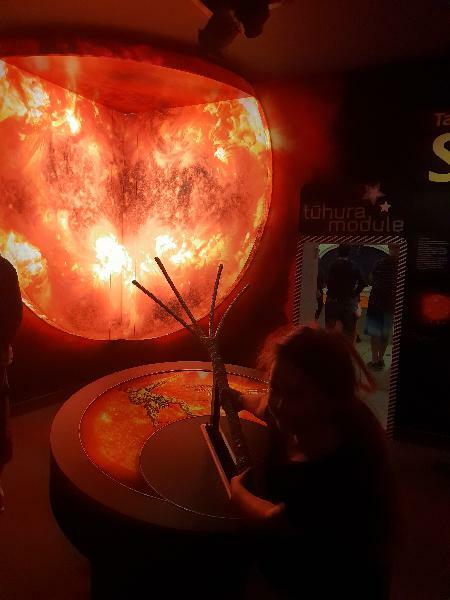 You’ll discover the sheer scale of the Universe and its origins in the Big Bang, the Maori story of creation, and examine the possibility of life on other planets. We have 4 children 10 month, 5 yrs, 12yrs and 17yrs and they all enjoyed the movie and the interactive activities throughout the museum, but it would be better if we could choose what movie we want to watch rather having a set movie on at a set time. Overall, we all enjoyed it thank you. Absolutely one of the best things to do in Wellington. Movie and a hands on learning room. Gift shop was reasonably priced aswel. Had a great time. Friendly and enthusiastic staff. Show was great felt immersive. Well worth a look. 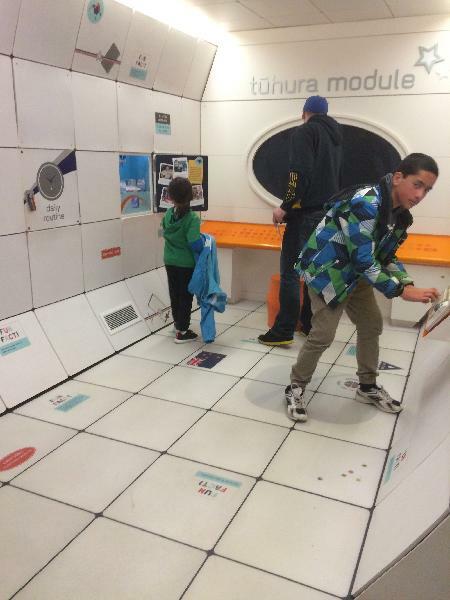 Your message has been sent to Museums Wellington - Space Place Family Entry. You should hear from them shortly. 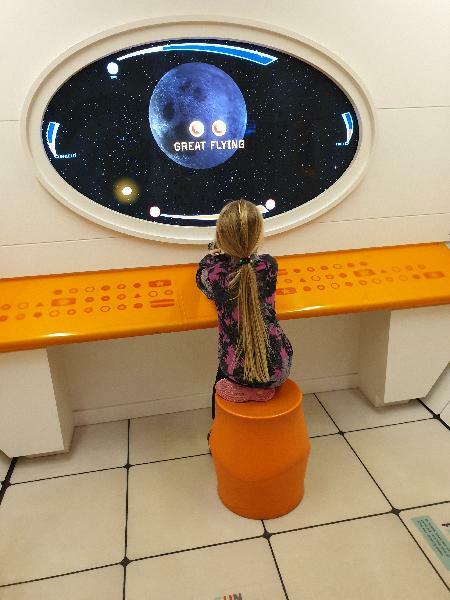 Please note: all responses will come directly from Museums Wellington - Space Place Family Entry, and not the team at Bookme.